This collection of stores may be useful to tattoo masters. 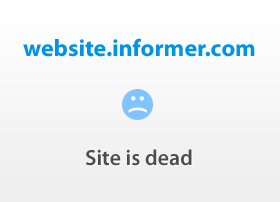 The websites below provide tattoo supplies price-lists and info about shipping. 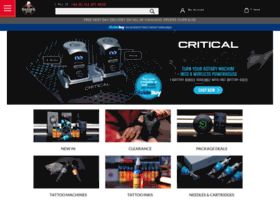 You may browse these shops for tattoo machines, needles, ink and other professional equipment. 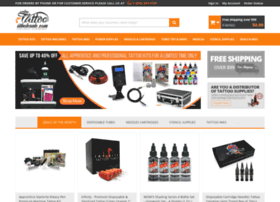 Wholesale tattoo supplies & equipment. International tattoo suppliers, Up to 30% discount on wide range of tattoo machines, ink, needles & medical supplies. Workhorse Irons provides professional tattoo equipment to tattoo shops throughout the United States. 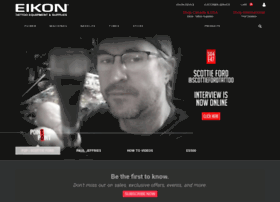 Tattoo machine builders include Seth Ciferri, SOBA, Aaron Cain, Chris Smith, Adam Ciferri, Joshua Bowers, Juan Puente, FK Irons and Marv Lerning. Find Cheap Tattoo Supplies, Discount Tattoo Supplies from Online Store - Wiztattoo.com. 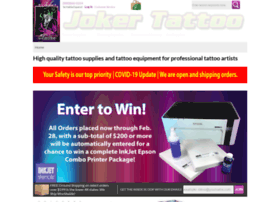 Creating a professional, unique tattoo design with Professional Tattoo Supplies. At Access Tattoo we offer complete quality tattoo equipment, tattoo machines, tattoo inks, tattoo starter kits and tattoo supply all the way to the advanced professionals. Our tattoo guns are handmade and inspected to ensure excellence and precision. We are an American Company Manufacturing the Finest Handmade Tattoo Machines, and Tattoo Machine Parts for Professional Tattoo Artists. 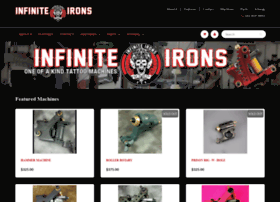 Infinite Irons has 25 years of experience and 14 years of development which is the foundation of solid, dependable tattoo machines, parts, service and supplies.